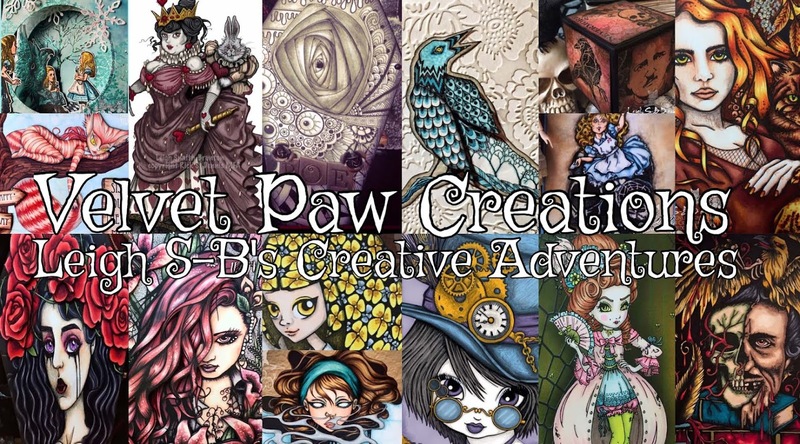 Velvet Paw Creations: Lost Coast Designs + StencilGirl Blog Hop starts NOW! 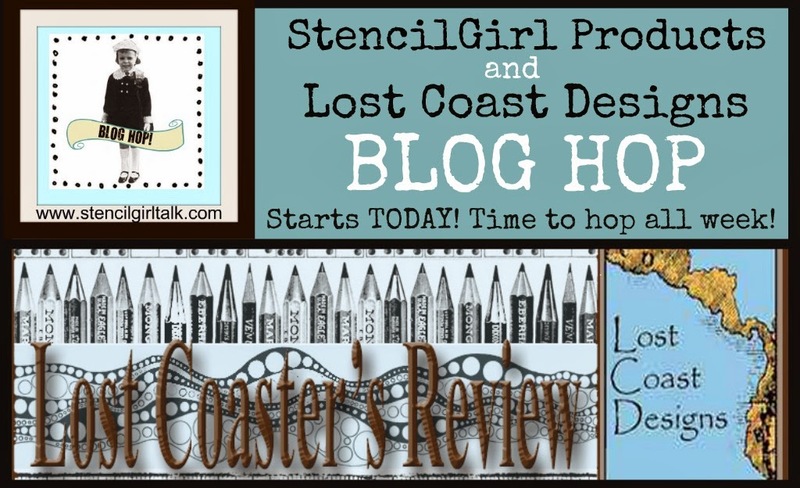 Lost Coast Designs + StencilGirl Blog Hop starts NOW! 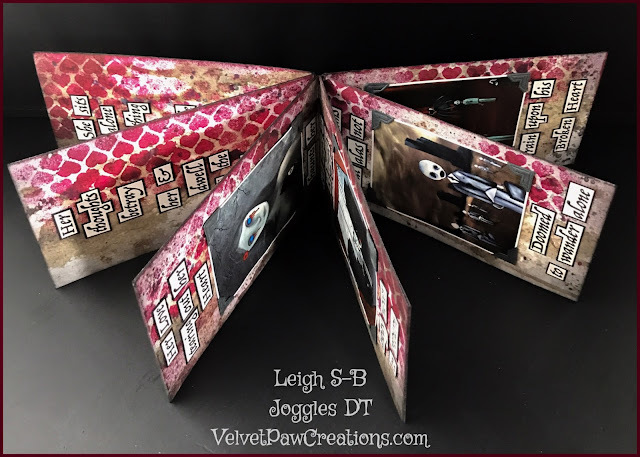 Today you're in for a special treat coz the Lost Coast Designs DT has teamed up with the StencilGirl DT for a ONE DAY blog hop with an awesome giveaway up for grabs! You've got ONE WEEK to hop to each blog and leave us some love to be eligible for the prize! The more blogs you visit and leave comments on the better your chances are at winning it! 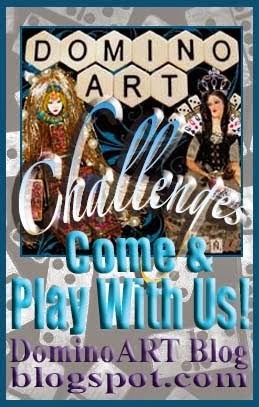 One lucky winner will receive Two 9" x 12" stencils from StencilGirl and a $25 gift certificate to Lost Coast Designs! The giveaway will close on Sunday March 30 at 11:59pm Central Time so you've got plenty of time to join the fun ;0) The winner will be announced soon after so stay tuned! 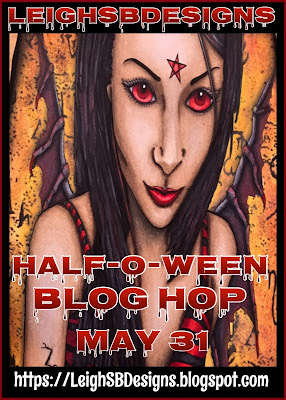 You should have arrived here from StencilGirl Talk and your next stop on the hop is Mary but don't worry if you get lost along the way coz the complete blog roll is below and will be included in all the posts along the way too! For this card I used 2 of Lost Coast Designs newest stamps - CityScape and the Devil in Disguise kitty makes the perfect guard cat don't you think ;0) To give you the impression that the entire city is protected by a whole army of guard cats I used the 6 x 6 StencilGirl Cat stencil to create the cat shadow background and I hand wrote the sentiment with a black Micron marker. For this card I used 2 of Lost Coast Designs new stamps - Feather Bird and Feathers for the background. I also made my own decorative mat by using StencilGirl's 6 x 6 Feathers 6 stencil to create the feathery abstract pattern. For more deets on this card please visit Lost Coaster's Review blog March 26, click HERE! I also had the pleasure of using some awesome new tools to create the perfect mats for these projects! 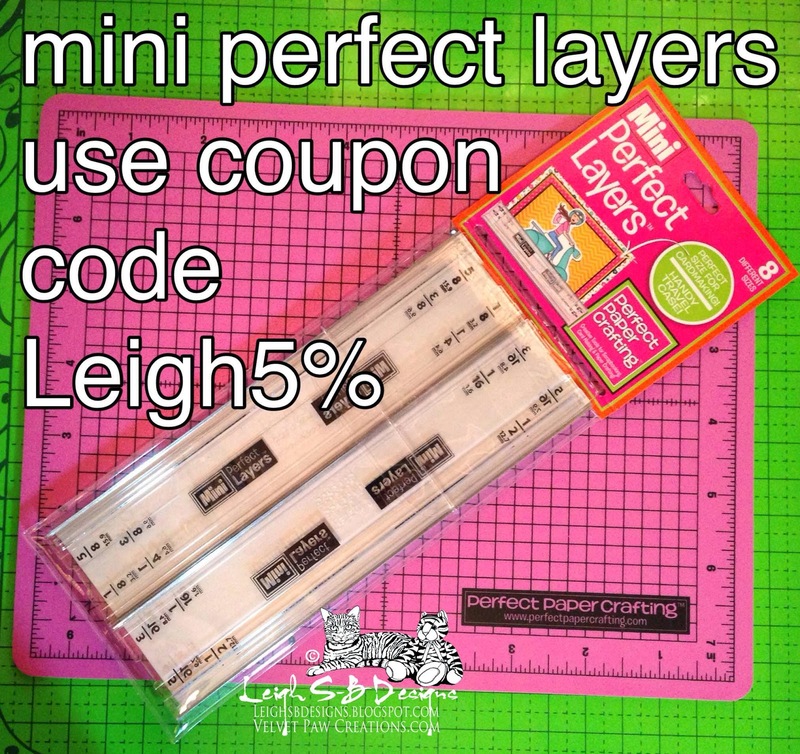 Come back next Monday for our Perfect Paper Crafting Blog Hop for the scoop on the new Perfect Layers Minis! In the meanwhile click the pic for tutorials and use my special code to get 5% off your entire order! Thanks for visiting with me today! I hope you've been inspired by what I did with stamps and stencils but I'm not done coz I've also got another treat for you on my DominoART blog later in the hop too :0) Have a fabulous day and now off you hop to Mary! 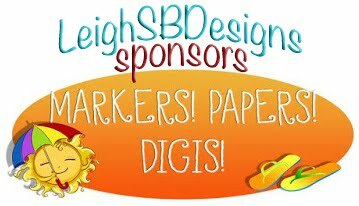 LeighSBDesigns - U R HERE! Wow, Leigh I love your style... bright, fun, and dark all at the same time. Found your blog through the blog hop. Your use of the Stencil Girl and Lost Coast Designs products are amazing. Beautiful! Loving the new devil kitty stamp. 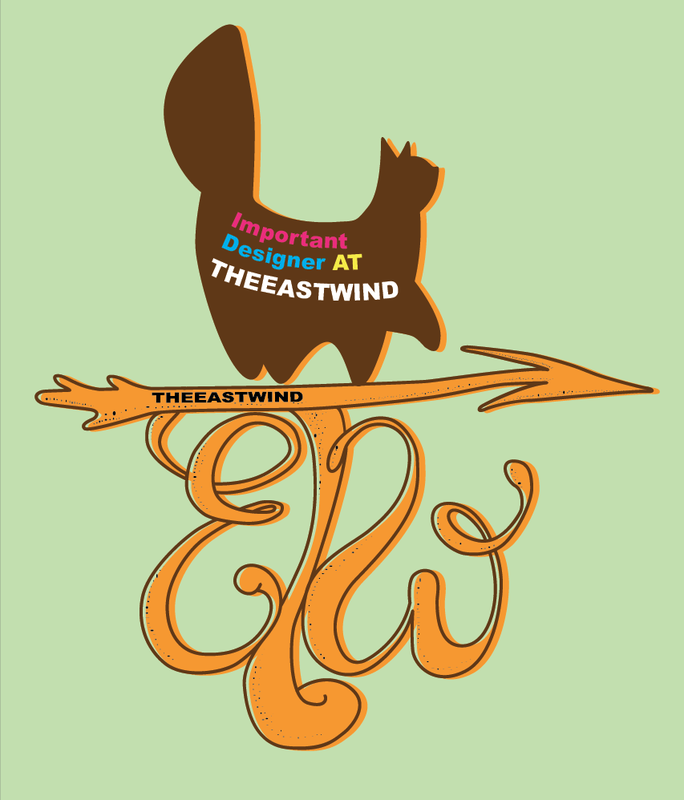 I have the cats in party hats from Lost Coast Designs and love their quirky stamps. Thank you :0) I've got all of LCD kitties heehee! That devil kitty is too cute! Wonderful creations. So glad to be playing along with you in today's hop. Love the cute little kitty and the feathery background. Thanks for a chance to win. I love that cat! And the feathery bird too. Great cards! TFS and thanks for the chances to win the goodies. Love your designs, so intricate and detailed! Second stop on my Blog Hop adventure. Can't believe all the talented people! Thanks for sharing. What great inspiration! Can't wait to try the products!! Love the Inky Bird...so cute! 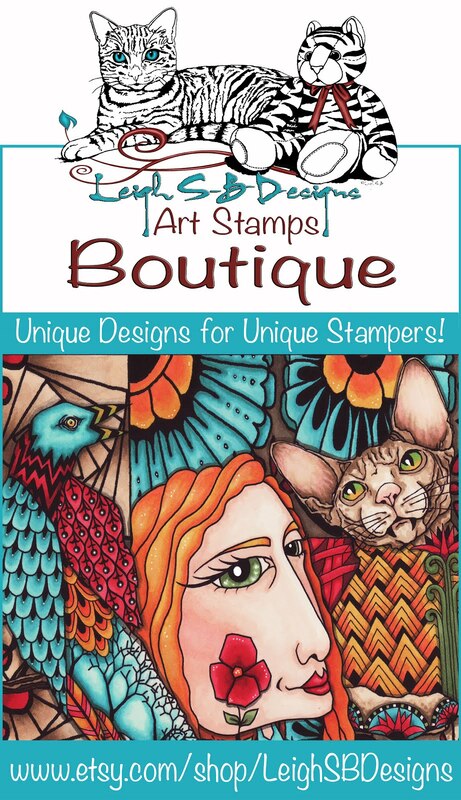 Lost Cost Designs has the coolest stamps! Love using them in my journals and on tags!! Thanks for the opportunity!! Wow! what great projects. thanks for the chance to be included in the drawing. What beautiful cards Leigh. I especially like the puzzle pieces! Thanks so much for hopping with StencilGirl! I really like the puzzle stencil! I bet they are fun to use. Your cards I creative. I am having fun following you! Lost Coast Design stamps are incredible!!! Hi, I love this work but I am confused as I don't know very much about stamps. Such is what is the difference between "cling, mounted, unmounted etc." Thanks. It's pretty simple Tommy: cling is a mounting cushion that lets you stick the rubber stamp to an acrylic block and then remove it when you're done stamping. Mounted are stamps mounted permanently to wooden blocks and unmounted is just the actual rubber stamp themselves without any cushion backing attached. Amazing designs! Can't wait to play with these! I am really frightened by that guard cat!! LOL!!! Fabulous!! Love how you combined the Feathers with the Feathery Bird. That's on my wishlist now for sure!! LOL, he's super friendly I promise ;0) You can't go wrong with the feathers and feathery bird, so versatile! Guard cat-too funny. Thanks for sharing your ideas. Very much fun and inspiring. Glue and Perfect Pearls--amazing. You've expanded my mind--always a good thing. I can't wait to give that a try. Thanks! What interesting cards! That cat is just over the top...looks perfect guarding the city! Wow I love love love these dark cards!! Subscribed!! Love all the cards.....love the cats in background on the one card, and the one with the feathers! LIked all of your designs especially the feathers. One can never have too many feathers. The cityscape stencil is magnificent. I want it. Great designs Leigh. I want to win that wonderful little kitty stamp. Love that cityscape stamp! The cats are cool too! Love the kitty! Great job! 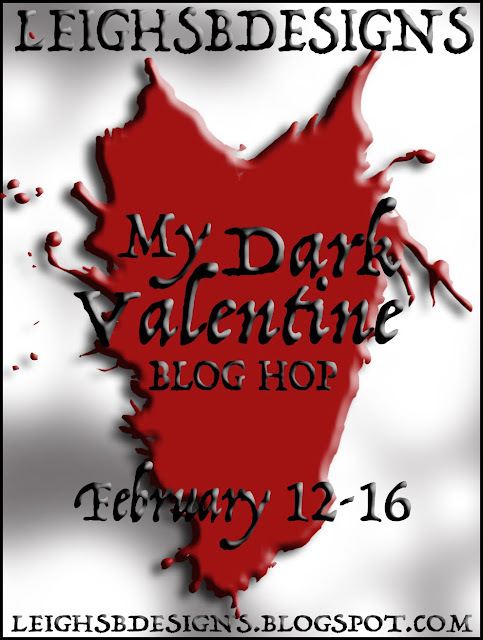 I am so glad to be participating along your side in this Blog Hop! It is so much fun! Cheers! Thank you Bibiana :0) It's been a pleasure playing along with you too! I really like those feathers for the background and the inky bird is kind of cute. I love your birds,feathers card.great job! Thanks for sharing! great cards. i love that cityscape stamp. thanks for the opportunity to win. Thanks for sharing your creations and talent! Your artwork is inspiring! Awesome cards and use dof the stencils.Love the one with the black bird. Your sense of humour is awesomely apparent. 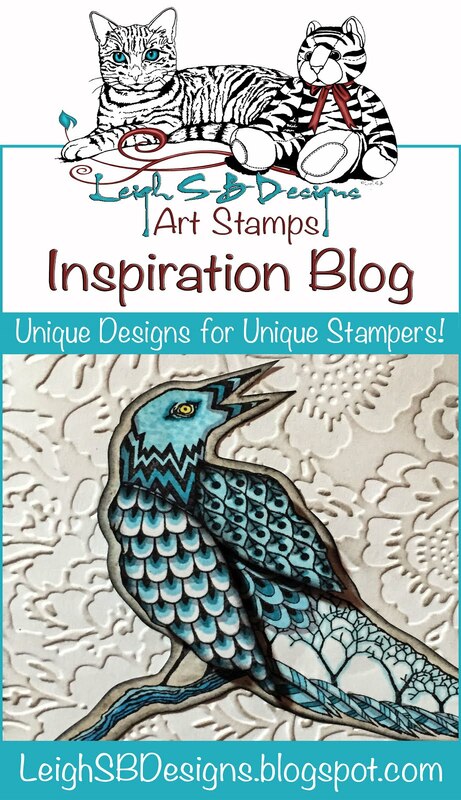 Great stencils, great stamps, great cards. Wow! I love all of your projects for the hop! So smart and fun! Was such fun being on this hop with you! wow, cats are enigmeds is really amazing! 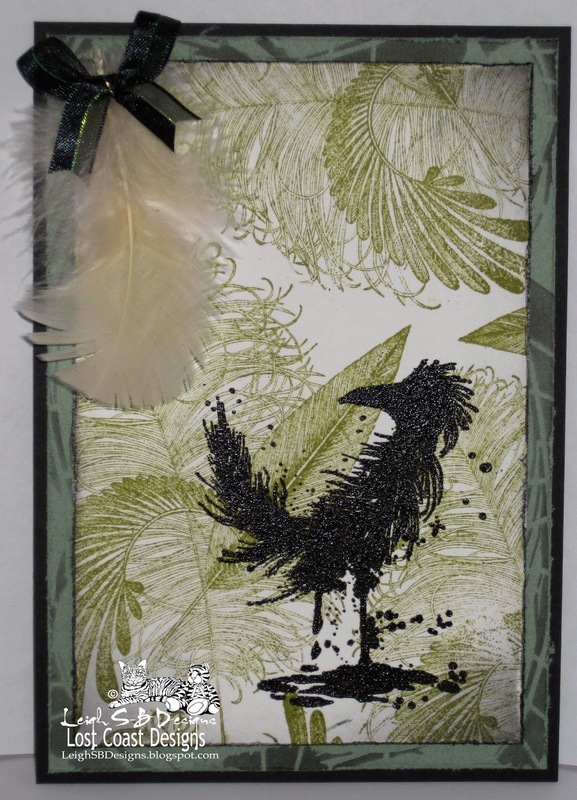 I just love the feathered bird and feathered background card. I love the inky bird and the feathery background. Very cool and very different! A new blog to follow! Lovely projects, very different! Thanks for the giveaway! I Love the feather and crow card! Beautiful! I'm happy to learn from your sidebar that Third Coast Rubber Stamps is still alive and going strong! 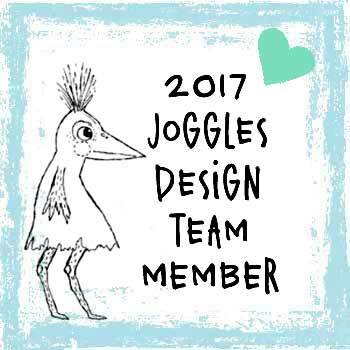 I enjoyed designing for this company and would do it again in a heartbeat -- a great company! Alas Cecilia I'm afraid I haven't heard any good news about TCRS being back in business yet :0( It's all been terribly sad and I hope they'll return one day soon! Love your inky bird card. It is so striking and unusual. Unusual is the thing. Thanks a lot - giving me something to think about. Love the stencils. Make beautiful backgrounds. What great ideas, I simply love the bird. Creative ideas, love the giveaway! Love your card designs. That cityscape stamp is very cool! 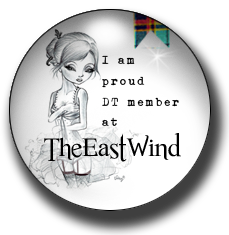 Love, love, love the feather card!!!! I love the Cats are Enigmas Card. That Stencil Background...how did you do it?? Thank you :0) Check out Lost Coaster's Review blog later this week, I will blog about this card first...link is in my post and sidebar! Hmmm ... cats and birds, oh, my! Great designs and the jigsaw background with glue and Perfect Pearls is now on my "have to" list. WOW! Love that feather stamp!!!!!!! Great projects! Thanks for the chance to enter. I like your green feather background. How will you know to contact me if I win? Maria, stay tuned on the StencilGirl blog and watch for updates to my post for the Winner announcement some time soon around April 2! How fun are these cards?! LOVE! Brand-spankin'-new to stamping and mixed media. It would be awesome to be able to win. Thanks for the chance. We've got you now Tiffani, there's no escaping us LOL! Welcome! Welcome! Great use of the stamps and stencils, loving the cards. Hop to the next stop! Fantastic work! Those stamps are so very cool! great pieces and dig your stamp choices! Love your art work! Of the things you created for the hop my fav is the bird one, but they are really great. I'll be back for more inspiration! 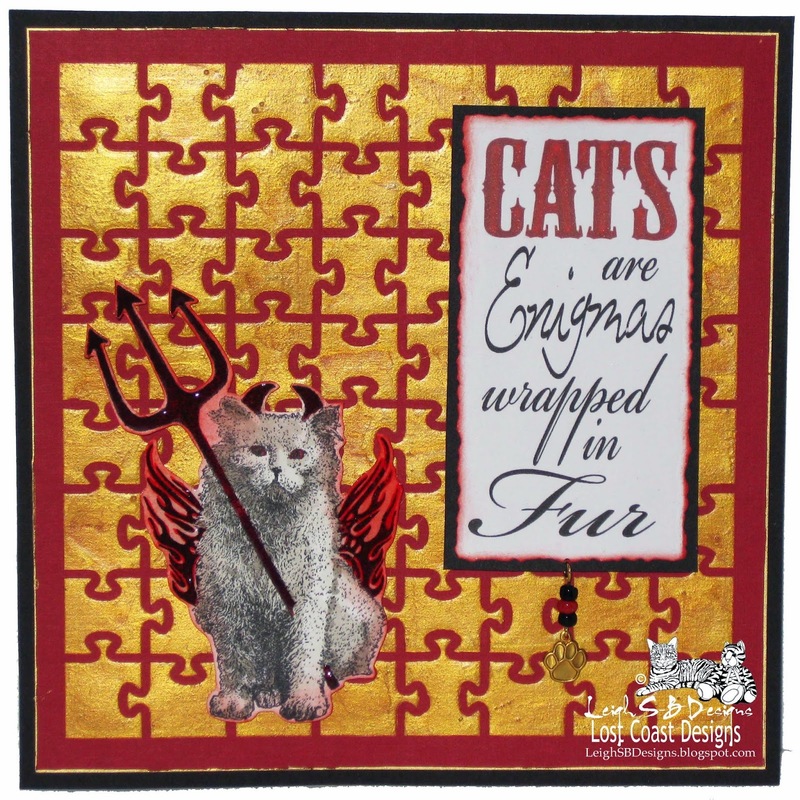 Way cool -- love the cat background and the jigsaw puzzle. 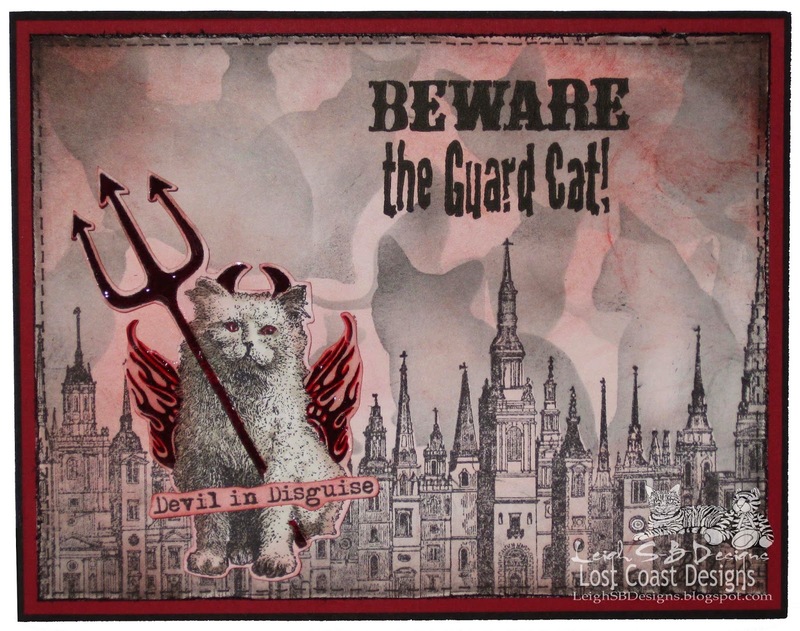 Love the guard cat stencil, this one is on my" to buy list" ! The perfect pearls is the perfect touch...lovely card! Your guard cat made me laugh out loud. What fun! Thanks so much for sharing. I love your style. Ha, that cat stamp made me smile!! But, seriously, I look forward to your paper line! I love the way you used the feather stencils--beautiful and very elegant. I can't wait to see your other posts on this blog. Isn't color wonderful! I really liked your work on all three samples: you mixed the stencils and stamps in wonderful and creative ways. The feathers stencil and bird stamp card had the most visual impact for me, but the use of the quotation stamp with the puzzle stencil was sheer genius! Fantastic work! Love cats and birds to Love the cat shadows. Great job on your cards! Love them! The cards are a hoot! Love how to you used your image and backgrounds together. Love the enigma cat and the puzzle background! Very cool stuff. I'll be back to visit again!. The feather bird is awesome! Love the Guard Cat and Inky bird! Awesome blog hop and giveaway! Love the cat and bird! Thanks for this blog hop and giveaway! you have a very unique perspective, that opens my creativity. Thanks so much for sharing. Love the use of the feather stencil and now will add it to my list of ones I want to purchase. Great work and inspiration! LOVE the cards! Awesome work. Your blog really doesn't like me :) Third time lucky! What fun cards! Thanks for sharing. Great cards! I love the cat stamp and stencil, since I am very partial to cats!